Over the weekend (May 23­ — May 24, 2015), Russian-terrorist forces continued to actively shell the positions of Ukrainian troops and civilian targets. During May 23, massive shellings were observed on the stretch from Shumy, Mayorske to Avdiivka. The enemy used small arms and AGS-17 “Plamya” and Z-23-2 automatic grenade launchers (mounted to mobile vehicles) by its firing groups. Insurgents inflicted a firestrike from 120-mm mortars on the advanced positions of Ukrainain troops in the vicinity of Troitske. In the Artemivsk direction, the positions of Ukrainian troops were shelled from 122-mm cannon artillery and mortars (82- and 120-mm) near Luhanske, Myronivske, Sanzharivka and Rozsadky. In addition, the movement of several armored vehicles has been recorded inside terrorist combat detachments (four armored vehicles, including two tanks). Avdiivka Coke Plant has been shelled from cannon artillery (over 70 shells have exploded on the territory of the plant), whereby the plant was forced to stop operations. Insurgents shelled the plant from 122-mm artillery – from positions near ​​Spartak and Yasynuvata (D-30 howitzers, three firing batteries), from 152-mm artillery – from Kyivskyi district of Donetsk (a “MSTA-B” 6-weapon battery howitzer). These terrorist artillery units shelled the settlements of Pisky and Opytne twice this Saturday, several fire strikes were inflicted on Tonenke and Vodyane. 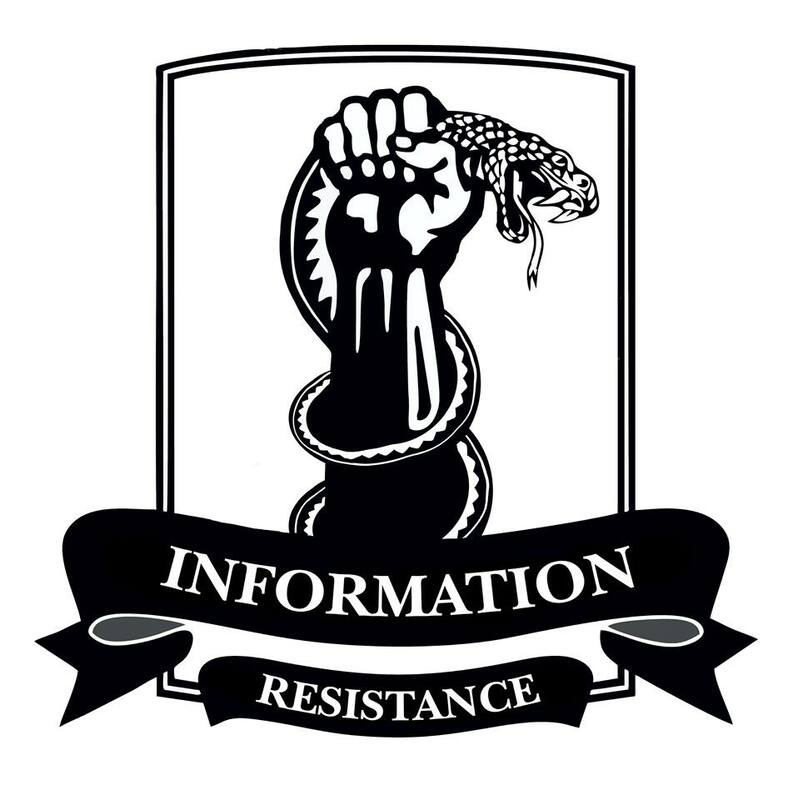 In addition, the positions of Ukrainian troops near Krasnohorivka and Mariinka have been shelled from mortars and AGS-17 [automatic grenade launchers]. South of Donetsk (in the vicinity of Starohnativka and Hraninte), the positions of Ukrainian troops were repeatedly fired at from AGS-17 and large-caliber machine guns (the enemy tried to provoke retaliatory fire to determine the firing system of the ATO forces in order to coordinate the further actions of their sabotage and reconnaissance groups). Insurgents opened fire from 120-mm mortarts several times in the area. In the vicinity of Krymske, Sokilnyky, Shchastya, Stanytsia Luhanska, insurgents have repeatedly opened fire from 82-mm mortars and AGS-17, firing at the advanced positions of the ATO forces. On the Zhovte – Vesela Hora stretch, insurgents have pushed forward a battery of 82-mm mortars and at least three AGS-17 “Plamya” (in the direction of a river between Raivka and Zhovte). Terrorists opened “sighting” fire. In the area between Leninske and Nelipivka, a terrorist sabotage and reconnaissance group (12 people) has attempted to penetrate deep into the battle formations of Ukrainian troops under cover of heavy mortar fire, practically bypassing Artemove and Shumy from the southwest. The group’s goal was to uncover the defense system in the vicinity of ​​ Artemove and possibly reach the outskirts of Dzerzhynsk. However, when they reached the Zalizna Creek, the insurgent saboteurs were found by the outposts of the ATO forces and as a result of a firefight were forced to retreat (at least two subversives were wounded). In the seaside (Mariupol) direction, insurgents fired with large-caliber machine guns and automatic grenade launchers in the vicinity of Shyrokyne on Saturday, May 23. On Sunday, May 24, 2015, a terrorist artillery group operated in this direction from 122-mm D-30 howitzers (near Chermalyk) and several 120-mm mortars and AGS [automatic grenade launchers], aimed directly at Shyrokyne and the altitudes north-west of this settlement. Ukrainian troops opened fire in response. Insurgents also actively conducted reconnaissance using UAVs. Their use was observed in the Luhansk and Mariupol directions (16 flights). On Sunday, May 24, terrorists fired at Pisky, Opytne, Avdiivka, and Butivka mine mainly with 120-mm mortars. Mobile firing groups of insurgents (ZU-23-2 mounted on vehicles and three BMP-2) fired at the positions of ATO forces in the vicinity of Pisky and Krasnohorivka. In the vicinity of Kyrove, a 120-mm terrorist mortar battery fired at Ukrainian positions for 40 minutes. On Sunday, three UAV flights were observed near Mariupol (two of them worked along the coast). Over the weekend, the most active movement of insurgent logistic vehicles has been recorded between Luhansk, Alchevsk, and Perevalsk. Both motor vehicles and armored vehicles (including tanks) actively move between Shakhtarsk and Khartsyzsk, especially from the direction of Ilovaisk. • A convoy of 4 KAMAZ trucks and a BTR-80 between Ilovaisk and Khartsyzsk towards Makiivka. Armed guards and tarped trucks were observed. This convoy transported servicemen of the Russian Armed Forces; each soldier had radio communication equipment. • Three 122-mm D-30 howitzers accompanied by a BTR-80 and a BRDM on the march between Antratsyt and Krasnyi Luch. The convoy headed to Horlivka through Debaltseve and Vuhlehirsk. • Reinforcement of an insurgent group concentrated across from a highway leading to Artemivsk ​​has been observed near Horlivka (four BTR-80 arrived, which were previously observed in the vicinity of Yasynuvata, four tanks have been transferred from Yenakijeve). • The accumulation of military equipment and manpower continues in the Petrovskyi and Kyrovskyi districts of Donetsk. An armored group – eight tanks accompanied by three ACVs, two BMP-2, and a BTR-70 – has arrived in the area south of Staromykhaylivka. It was followed by four trucks with material and technical resources. • In the Petrovskyi district of Donetsk, the arrival of a “roaming battery” has been observed (according to the revised data – four D-30 howitzers). Also, up to 10 vehicles with Russian mercenaries have arrived in the district (vans and SUVs). • An active rearrangement of insurgent armored vehicles has been observed; these vehicles were previously transferred into the area of ​​Pervomaisk, Irmino, and Bryanka. Some of armored vehicles are transferred towards the Bakhmutka highway (towards Donetske and Zhelobok). Movement of three T-72BA tanks on the march has been observed in the vicinity of Frunze in the direction of the Bakhmutka highway.